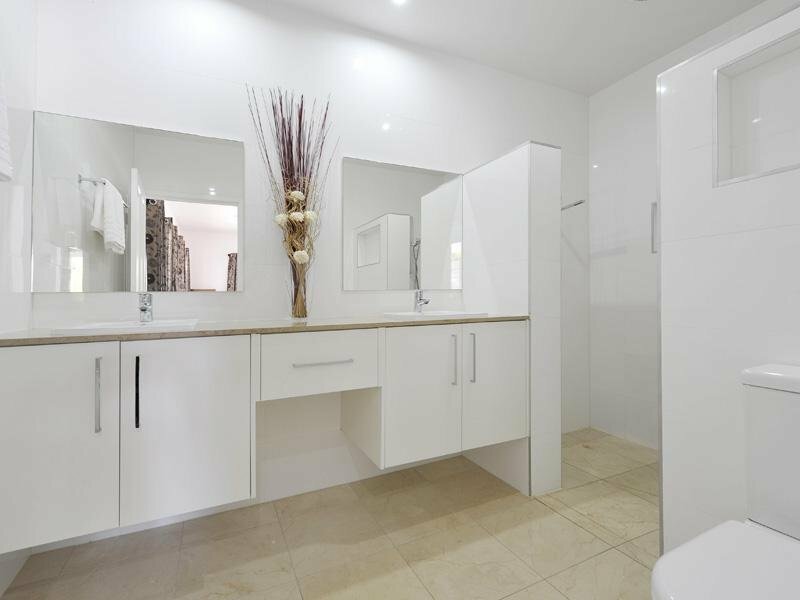 Camp Hill Carpentry can help re-create your Brisbane bathroom space into a relaxing haven. 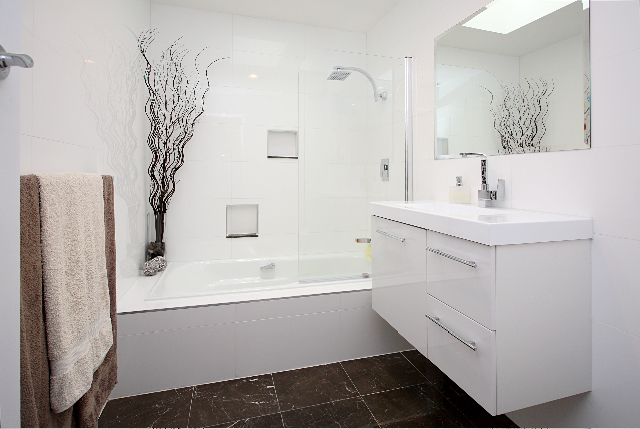 We provide simple, beautiful and modern storage solutions whilst maintaining the continuous style of your home. 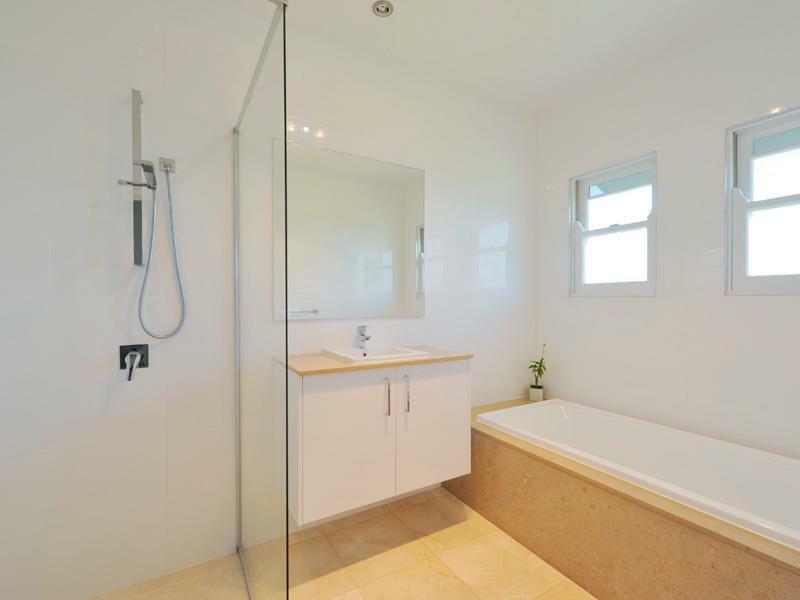 If you require a complete renovation we can re-configure your bathroom with our carpenters moving walls, building bath frames, wall niches and installing cabinetry and fittings. 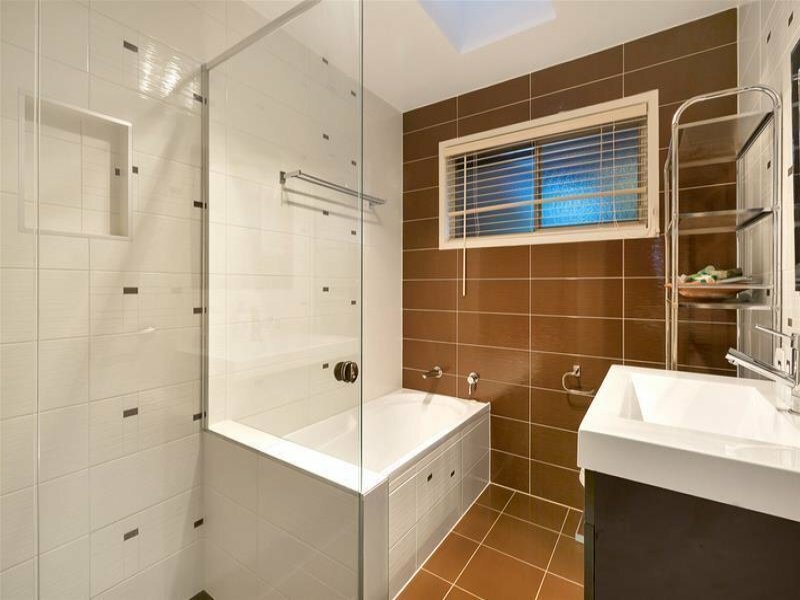 Our Brisbane builder can oversee your entire bathroom project, ensuring quality licensed contractors (plumbers, electricians, tilers and even stone masons) to complete your transformation.